Eastway Global Forwarding in Ireland and Litgina in Lithuania have been working together for over 6 months on a large and complicated aerospace project. 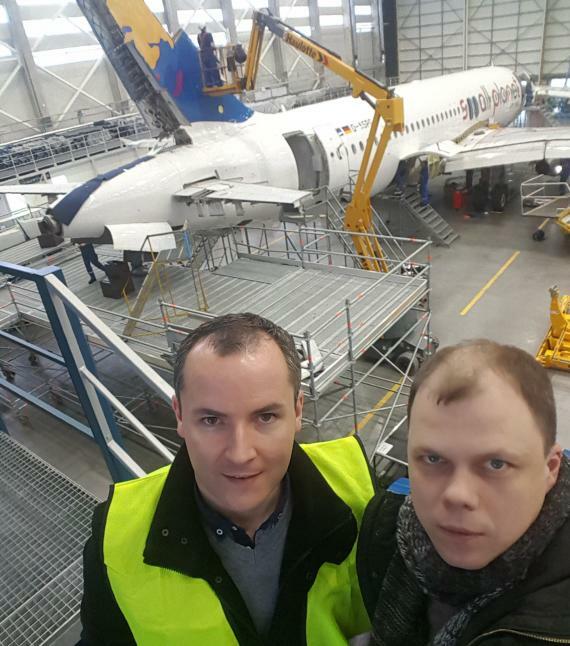 Eastway's major Irish customer has six Airbus aircrafts requiring major modifications to facilitate their lease to a new client and the work is ongoing at the MRO site in Lithuania. 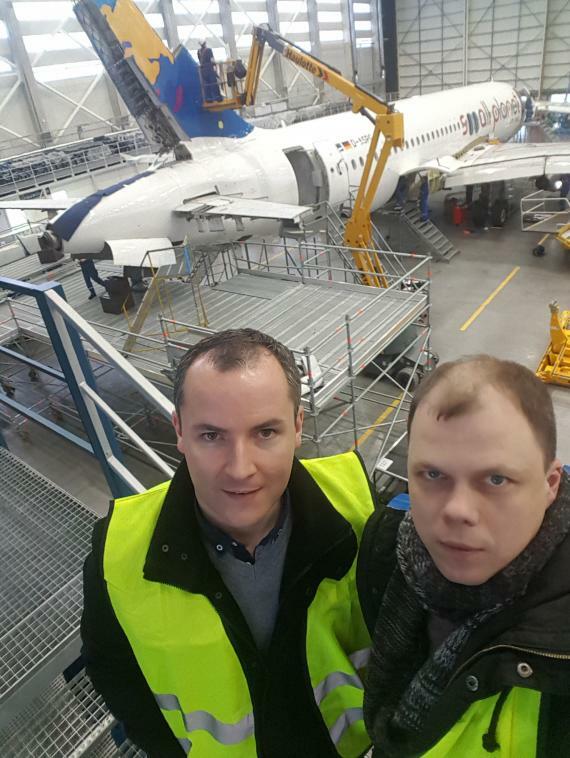 The Eastway team in Ireland, managed by Barry Delaney (pictured - left), have the task of managing the entire stock-lists for the 6 aircraft, which involves liaising with suppliers around the world, arranging air and roadfreight movements, customs clearance for all non-EU origin parts, chasing back-orders and meeting deadlines to ensure a smooth logistics flow. 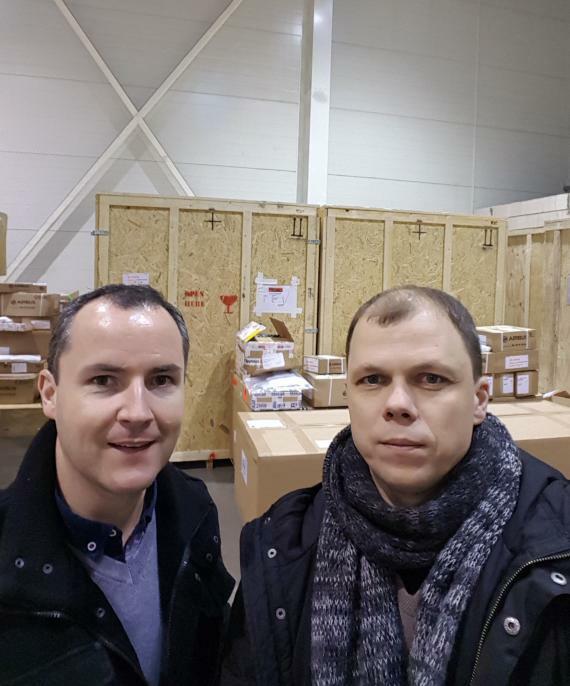 The Litgina team, under Linas Saltenis (pictured - right), have leased positive temperature warehousing on site in Lithuania to ensure the aircraft parts are stored in perfect condition and protected from the effects of the extreme cold, arranged FTL and LTL shipments from European suppliers and are also responsible for receiving and cross-checking hundreds of parts onto their warehouse dock and providing stock alerts to all stakeholders. 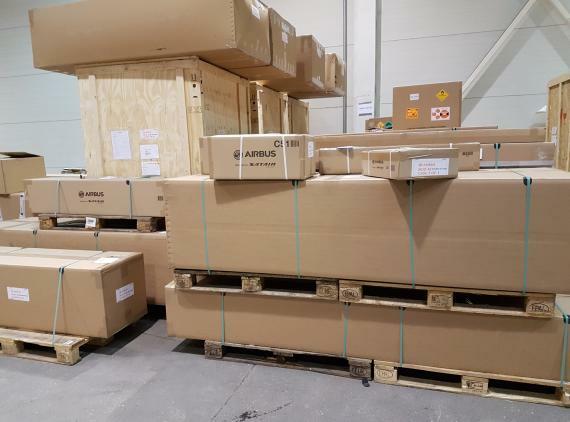 Once the parts have been delivered to the warehouse in Lithuania, Barry & Linas's teams must segregate and allocate all the parts across 6 different aircrafts, ensuring all items, from galleys to nuts & bolts, are distributed correctly and without shortages. 6 separate warehouse locations for each aircraft had to be created to accommodate the distribution of parts. Precision and accuracy are critical as one tiny missing item can stall the entire project. 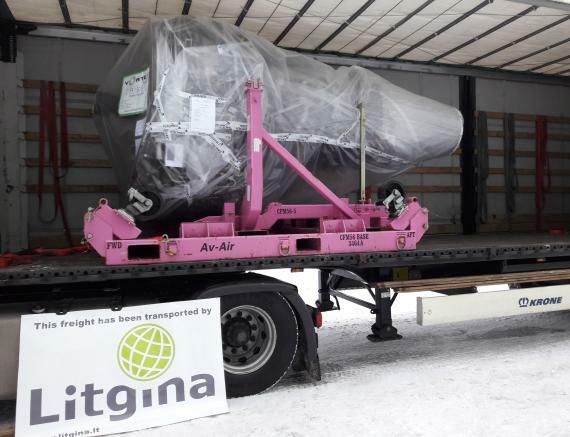 Managing Director at Eastway, Frank McNamara explains further; "As the aircraft arrive to the MRO site for their modifications, Litgina deliver a complete ship-set of parts to the hangar so the transition can commence. If the engineers encounter problems, it is up to Eastway & Litgina to handle any AOG shipments arising to keep the production flow moving and so both UFO members must be on call 24/7. There can be no delays as time is money with such expensive aircraft and every extra day in the hangar is an extra day's cost with passenger revenue lost. The aircrafts are stored nose-to-tail in the MRO hangar." Three of the aircrafts will be completed and back in service before the summer season starts with the remaining three completed over the winter months. In total, it is a 12-month project. 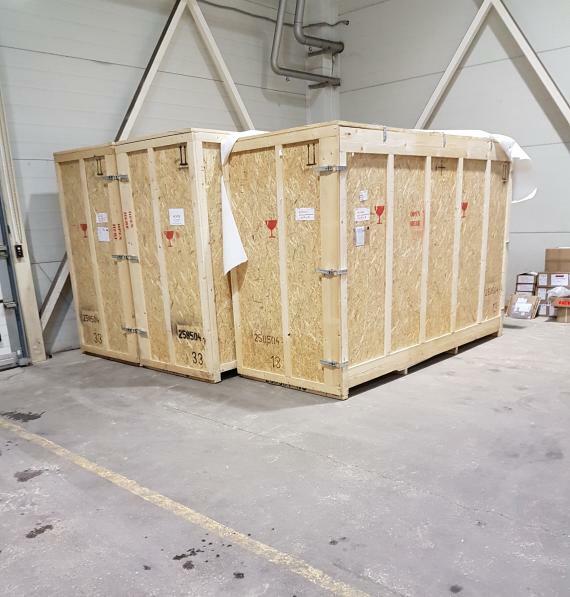 The photos in the gallery below show Barry and Linas at the MRO site in preparation of the project as well as an aircraft engine preparing to load in Vilnius International Airport (VNO) in Lithuania destined for Shannon Airport (SNN) in Ireland and parts in the warehouse in Lithuania. Frank concludes; "Eastway and Litgina have been good friends and firm partners since we first met at the UFO 2004 Annual Meeting in Barcelona. Without Rachel and the UFO network bringing Eastway and Litgina together many years ago, this fantastic cooperation would be so much more difficult to arrange." UFO Head Office is delighted to hear of these successful collaborations between our members - Well done to the Eastway and Litgina teams!